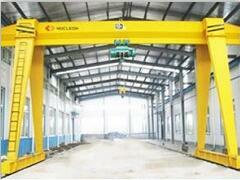 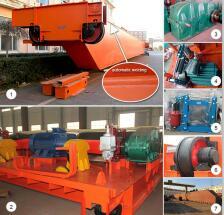 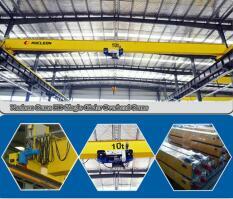 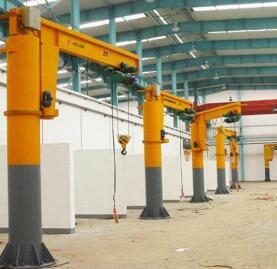 Single Beam Gantry Crane is applied to do common lifting and unloading works, this kind of crane is composed of bridge framework, support legs, crane traveling mechanism, electric equipment( electric hoist) , strong lifting mechanism, the frame uses boxed-type welding mechanism, Power is supplied by cable or slide wire. 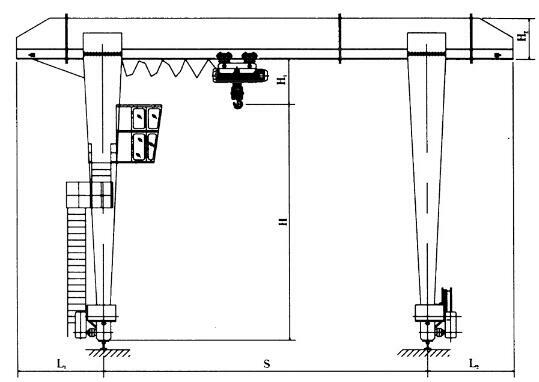 The surface of facing wind is very small, because of its steel-pip leg, and is characterized in light deadweight and strong hoisting capacity. 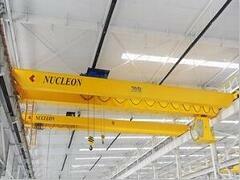 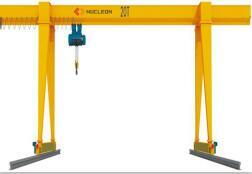 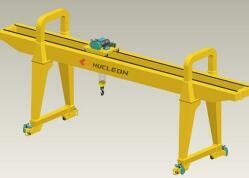 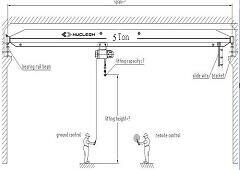 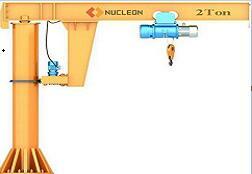 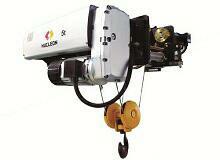 Nucleon mould lifting Single Beam Gantry Crane is used together with CD MD model electric hoists, thus can finish the single speed / double speed lifting of crane.